A Kaduna-based housewife, Hajiya Hassana Idris, has said she makes nothing less than N450,000 monthly from poultry farming business. 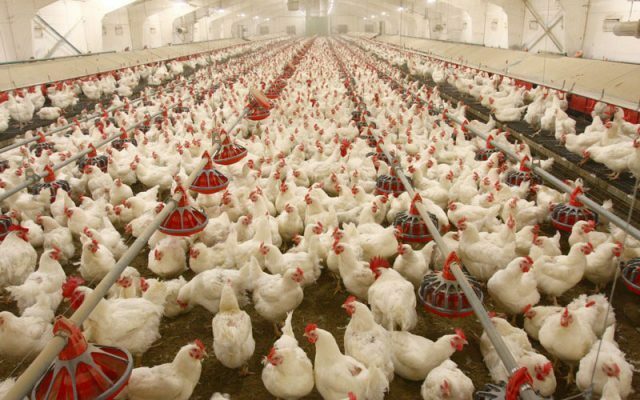 Idris who made this known while speaking with newsmen in Kaduna, described poultry farming as a lucrative business a woman could do with little stress, adding that it’s short gestation period and has potential to generate over a million naira in a month. She said chickens grow very fast, unlike goats and other livestock businesses that take two to three years to mature. She encouraged housewives, working-class women to start a poultry business to support their husbands and family to meet up with increasing financial needs. She called on the government and private organizations to assist women with technical and financial support to set up poultry businesses with a promise of huge returns on investment.